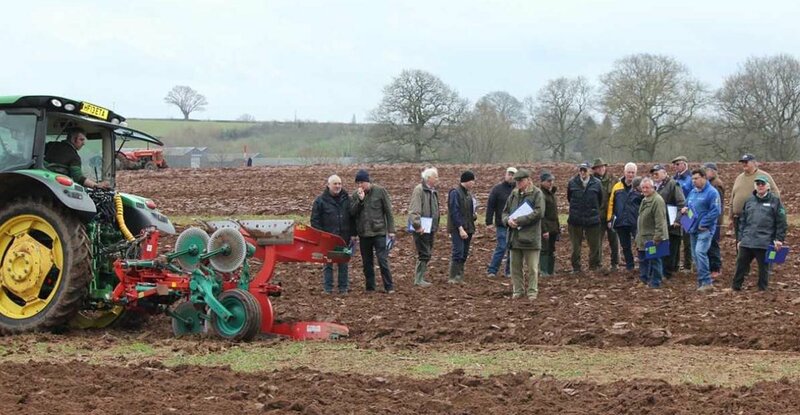 Amazone has expanded its Cayros plough range to fulfil customer needs by adding additional models and equipment options. Amazone has rounded the Cayros product range downwards with a new 2 furrow Cayros M model. This meanings that the ploughs are now also available for smaller tractors from approximately 37 kW/50 HP. Moving up the scale , Amazone now also offers the models Cayros XM and XMS in three furrows – from choice with either mechanical stepped furrow width adjustment or with hydraulically stepless furrow width adjustment. In this way, the programme now also covers 3 furrow ploughs for medium and heavy soil conditions.